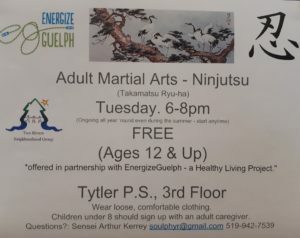 This drop-in martial arts class is for adults at a suggested donation of $5 - $15. Join Alisha for this PWYC drop-in class on Thursday mornings. Parents, Babies, and Jen! Join our very own CAPPA trained Postpartum Doula who hosts parents, caregivers, and children (0-6 yrs.) every Thursday morning 9:30am-11:30am for a drop-in. Come hang at Tytler PS for our weekly Kids' Club meetup! Tons of fun and a great way to meet new friends in the neighbourhood. Free weekly drop in at Tytler. Bring your family, meet your neighbours, have a blast! Every Friday from 6-8pm.